Tom Brady Didn't Want to go See President Obama , So Why Should Martellus Bennett and Devin McCourty (Patriot Players) Go Visit Donald Trump ?? (Patriot Players) Go Visit Donald Trump ?? 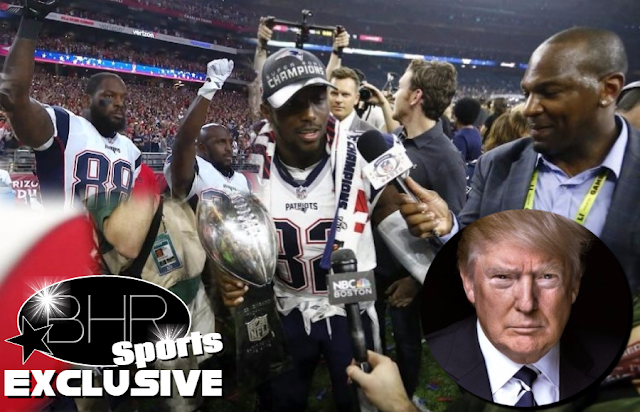 BHR Hollywood Reports........Monday, Super Bowl champion and Patriots defensive end Devin McCourty confirmed that he would not accept the customary White House invite for winners of pro football's biggest game, citing political opposition to President Donald Trump. 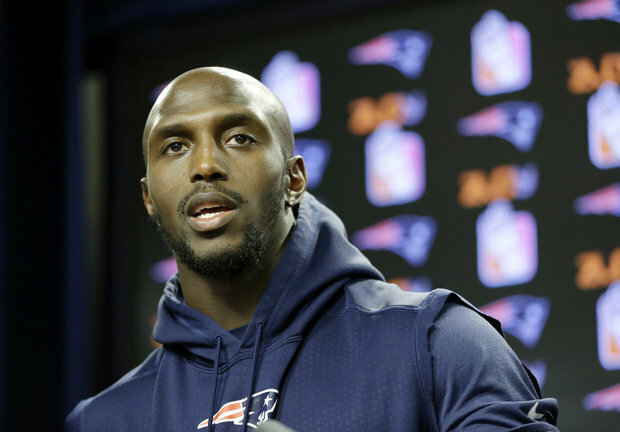 "I'm not going to the White House," McCourty told reports . "Basic reason for me is I don't feel accepted in the White House. With the president having so many strong opinions and prejudices I believe certain people might feel accepted there while others won't." On Monday, in an interview ESPN's "SportsCenter," Bennett, now a free agent, further explained why he would sit out a White House visit. While he said he didn't begrudge any of his teammates for going, his decision was "a personal belief and a personal thing for me." "Is it a big deal? I think so," he said. "I think for the people I represent and the culture I represent, it's huge." 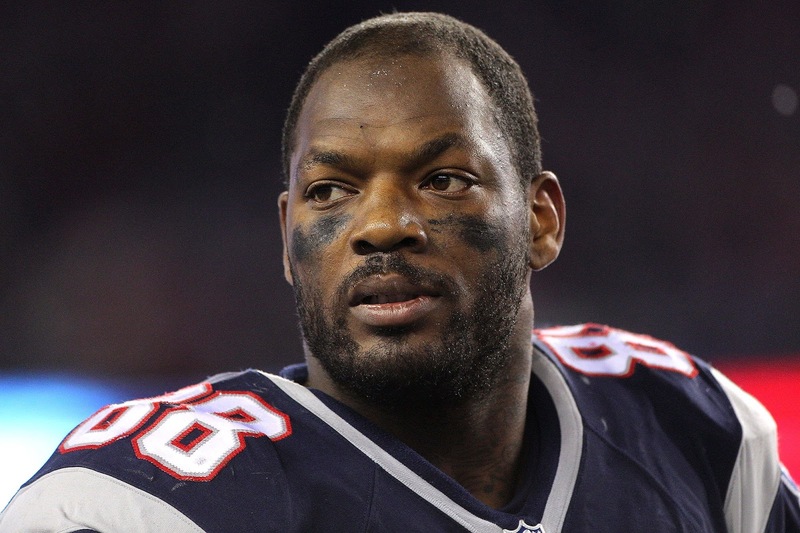 So far, no other Patriots players have said they will also refuse a White House invitation. And given their friendly relationships, it's highly unlikely that the team's owner Robert Kraft, coach Bill Belichik and MVP quarterback Tom Brady will skip the ceremony. 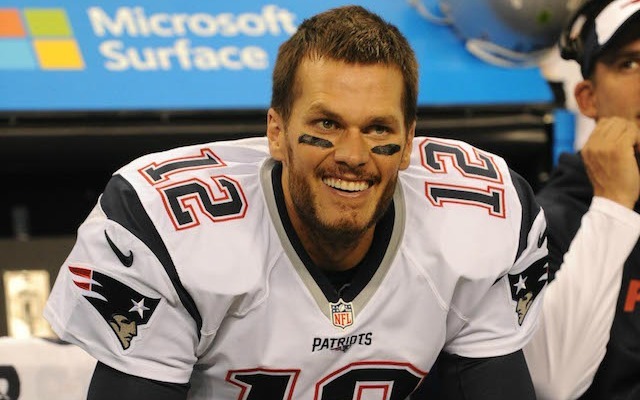 However, Brady did snub President Obama after the team won the Super Bowl in 2015. Trump, a huge sports fan himself, has not yet commented on reports of McCourty's and Bennett's snub, but he has suggested that Kaepernick should leave the country because of his criticism of systemic racism.